Stephany presenting at the 2015 AHG Symposium. Stephany is an Iowa farm girl. Generations of women in her family settled here and raised their families using herbal remedies. After beginning her career as a “self-educated” practitioner in the late 90’s, Stephany chose to pursue advanced studies culminating in a Bachelor’s degree from Goddard College in Plainfield, Vermont where she studied clinical herbalism, ethnomedicine and ecological design. Having this perspective has allowed her to meld the historical practice of herbalism with modern scientific research in a unique manner. While maintaining a small clinical practice, Stephany has more recently turned her focus toward herbal education, offering a year long intensive to a small number of applicants and teaching continuing education classes on herbal self-care and preparation at her local community college. 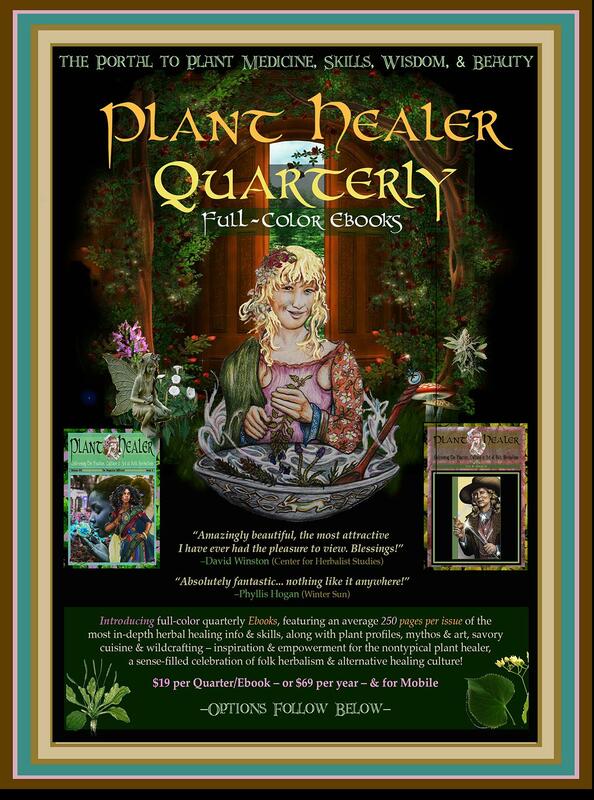 She has presented at many conferences including the The AHG Symposium, The Midwest Herbfest, Midwest Women’s Herbal Conference, and the Traditions in Western Herbalism Conference. She is also an Associate Academy Educator at The Herbal Academy having contributed to their entrepreneur and advanced courses. 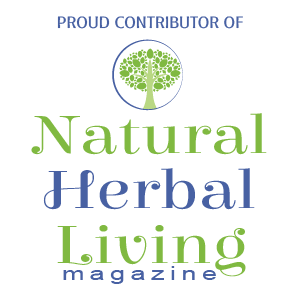 As a writer, Stephany has maintained this website for over 14 years and has written for various herbal publications including The Essential Herbal Magazine, Plant Healer Magazine and Natural Herbal Living Magazine. Stephany’s latest project is to write a series of articles on the Medium platform about her research into ethnomedicine and the practice of herbalism in the US. Stephany has deep Iowa roots. She comes from a rural Iowa background, and now she and her family live in Iowa City, IA. You can contact her by e-mailing stephany@naturallysimple.org or calling 319-512-2422. Stephany’s other passion is ecological gardening. She is certified through Iowa State University as a Master Gardener and studied permaculture at Goddar. Her hobby is the design and implementation of her own teaching garden. 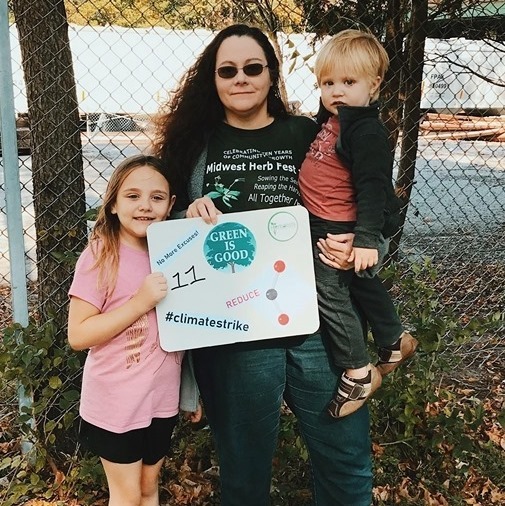 When is not busy in her own garden, she devotes her volunteer time to various community gardening initiatives including a local edible food forest, and a school garden for the local homeschool program.